According to the Centers for Medicare & Medicaid Services, healthcare costs for people diagnosed with mental illness and common chronic health conditions are 75 percent higher than those without a mental health diagnosis. However, the fragmented behavioral health care system often leads to a lack of coordination between multiple care providers, different state policies and diverse payment structures. This often results in poor health outcomes and higher costs across health systems. In an effort to address this need, behavioral health analytics provider ODH, Inc. and IBM Watson Health yesterday announced the launch of Mentrics, a population health management platform designed to help managed care organizations with the quality and cost of behavioral healthcare. Built specifically for managed care organizations that handle behavioral health benefits, Mentrics will streamline data and care coordination while generating valuable insights to help optimize care for patients with behavioral health conditions. Using IBM’s Watson Health Cloud, the system will gather and aggregate health data, including behavioral and physical medical services and prescription claims, from fragmented sources into one easy-to-use platform that can deliver comprehensive and predictive insights for a coordinated, collaborative and holistic approach to improving care for individuals suffering from behavioral health conditions. 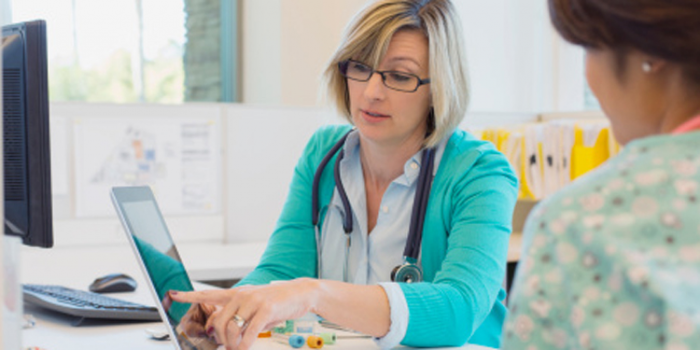 Mentrics clients can tap into broader data on the Watson Health Cloud for deeper insights such as similarity analytics. Mentrics can be deployed in a SaaS model on IBM’s Watson Health Cloud for integration with an organization’s existing infrastructure and storage capacity. The cloud environment also enables integration of clinical, scientific and exogenous data in structured and unstructured formats, and can offer cognitive insights into risk stratification and personalized care. Mentrics enables customizable creation of clinically meaningful population segments, via use of its 22 different dimensions including a model for behavioral health specific risk stratification. Population segmentation allows understanding of the whole population and the cohort most likely to benefit from intervention. Once identified, care coordinators can address these potential gaps in care and discuss interventions with the members, their physicians and internal stakeholders. Mentrics provides the insights necessary to assess the effectiveness and efficiency of network providers. The solution compares the risk-adjusted performance of providers and creates score cards to assess the performance of the entire provider network in support of value-based payment arrangements. Mentrics creates an intuitive and longitudinal visualization of each member’s treatment history and trends of all services and pharmacy, which helps care coordinators pinpoint gaps in care or lapses in medication adherence enabling optimized patient care. Mentrics further delivers predictive analytics that identify members climbing the cost and risk curve enabling timely intervention and assistance for members with the greatest need.